With the Governments strategy to drive down carbon emissions by ever more stringent building regulations, at LCC Gecko, with our wealth of knowledge and experience, we are well placed to provide expert advice and services. If you are building, buying, selling or renting a commercial building, Regulations now require an Energy Assessment (CRC) and an Energy Performance Certificate to confirm such premises meet the latest regulations. We have a great deal of experience in this field and can offer a fast effective service. At LCC Gecko we provide a single point multi disciplined resource to help our clients to comply with all their Part L obligations. We have a dedicated team of experienced accredited assessors who are able to quickly assess client requirements and offer effective solutions. We are members of Elmhurst, Stroma, ECMK,NHER,NES recognised by the BRE. As well as providing our clients advice on how best to meet their Part L obligations we are able to provide SAP Calculations, SBEM Calculations and Air Tightness Testing. 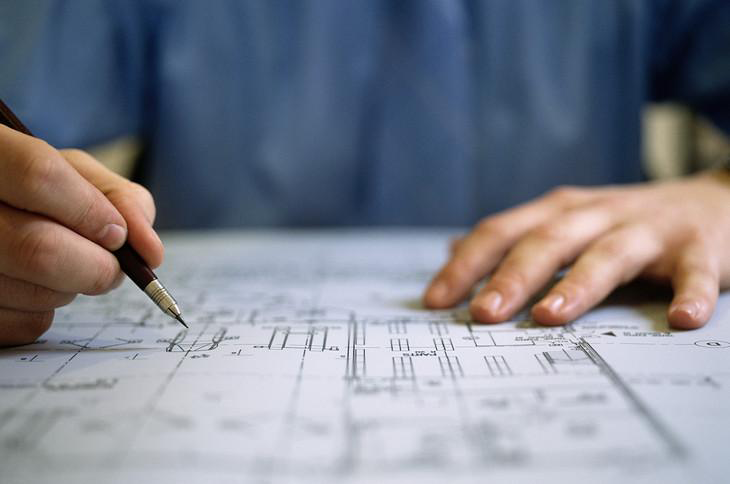 We are also engaged with a number of clients in helping them to achieve Code for Sustainable Homes; our experienced team is able to provide advice on how to efficiently achieve their code targets and to provide both Design Stage and Post Construction Reviews. 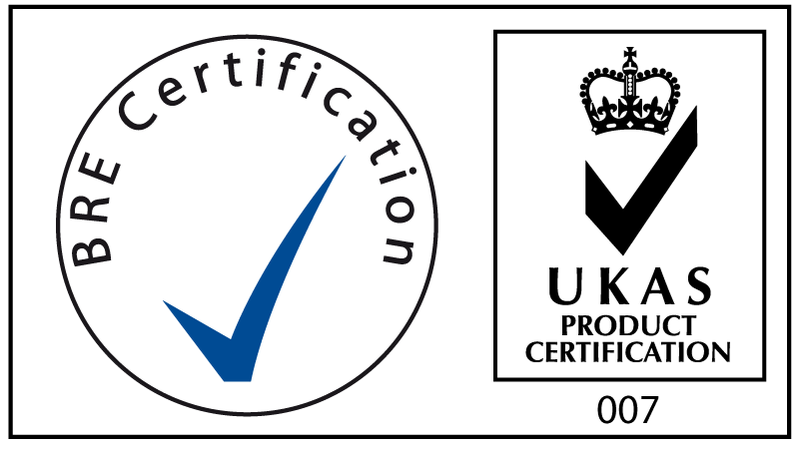 Energy Performance Certificate EPC www.epcforepcs.co.uk we are listed as an Energy Performance Certificate provider. UK Consultants & Consultancies - List of independent consultants and consultancies.